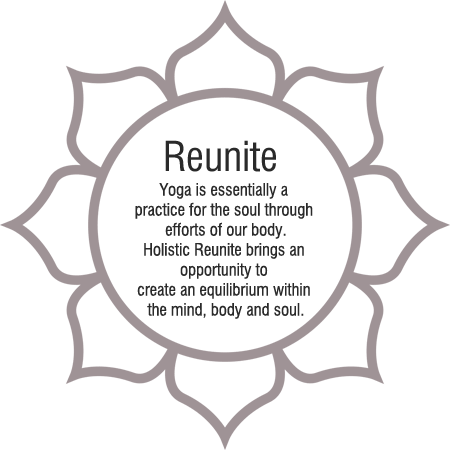 We Reunite: joining together as a powerful 200 person yogi collective to journey through physical practice with our yoga gurus. We move in union, re-establishing the connection between our body, our mind, our spirit. At Holistic Reunite you can truly experience the festival’s East-Meets-West energy. Within this uniquely historical, beautiful space you can choose to embrace invigorating, liberating Jivamukti yoga with Manchester’s renowned Andrea Everingham, or you may be enough for you or you may wish to travel a little deeper in transcendental Kundalini with Bollywood star turned yoga master Bijay Anand. We Reunite: we sit beside one another in Satsang (spiritual discourse). We listen, we interact & we find ourselves opening to the conscious energy that surrounds us. Often we only see ourselves through what is outside of us, but here we can reflect on what is within & begin to understand our true nature. 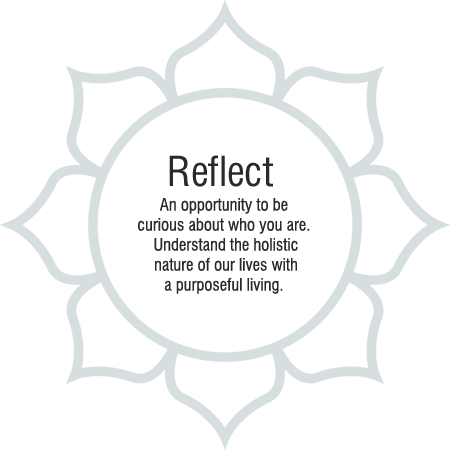 Over two days at Holistic Reflect you can choose to learn more about various topics including yoga philosophy, sacred texts & alternative therapies. You have the opportunity to meet Vegan Life 2017 Chef of the year Keith Squires, Spirituality Corporate Coaching expert Christoph Spiessens & World Peace & Women’s Rights emissary Sister Jayanti of the Brahma Kumaris.  We Rejoice: we have connected to our bodies In Reunite, & we have delved deep in Reflection: now it’s time to get joy-full! Envelop your senses at the Little India Bazaar right here in the heart of the festival, where you will find mini yoga workshops, massage stations, conscious fashion & jewellry, Eastern blended oils, incense & soaps, chakra journeys, Reiki healing, Indian Astrology, special Indian hand-made trinkets, mala beads & of course… FOOD. Tantalise your taste buds with authentic Indian Street Food, revive yourself after yoga with a fresh juice & check out the pop-up Ayurveda & Vegan food bars.